Wingen sits in a small valley along the Moder River between Bitche to the north and Saverne to the south. Described in the following bucolic terms, “...the village and the surrounding area looked very much like a winter scene one might expect to find on a Christmas card back home. Smoke rising from a few chimneys made the houses appear warm and inviting...” Wingen would erupt on 3 January 1945 and become the focal-point of Operation Nordwind. This module consists of eight scenarios, all playable on the Wingen-sur-Moder historical map. 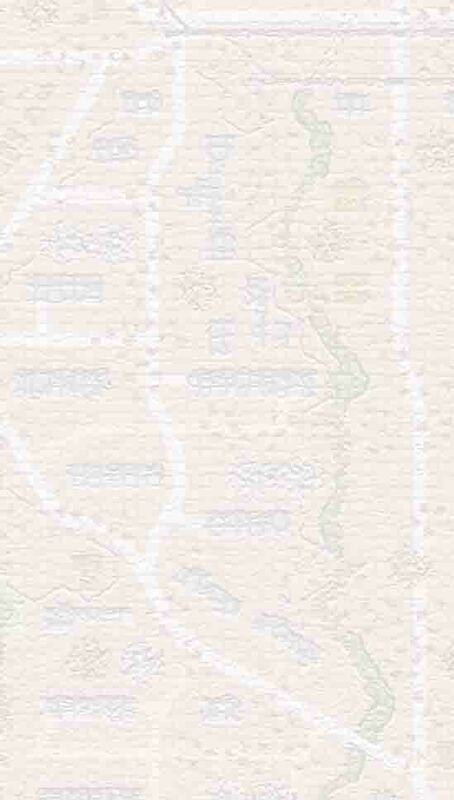 The map seeks to recreate this wooded region, and specifically allow for the investigation of combat problems inherent to a built-up area with river, bridges, and buildings laid out realistically in a manner unlike that which can be depicted on geomorphic boards. 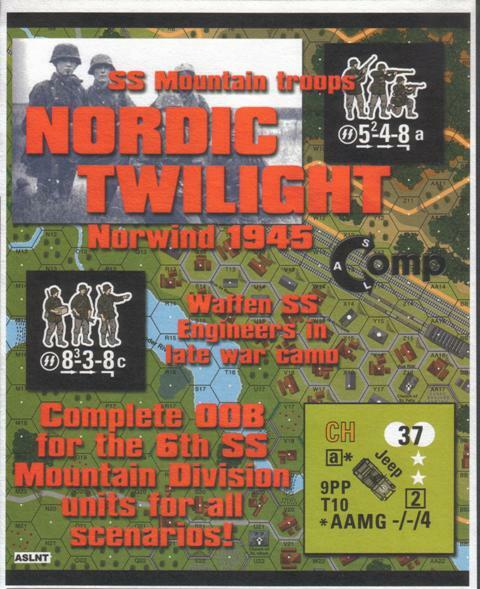 Welcome to the NORDIC TWILIGHT, a map-based VARIANT module that depicts the fierce fighting in the Low Vosges by the 6th SS Mountain Division during Operation Nordwind. NORDIC TWILGIHT contains eight scenarios, all playable on the new map included. You also two copies of two new die-cut counter sheets and an expanded 28 page SR and historical notes booklet. Bring your own ASLRB, Americans and markers and have at it! 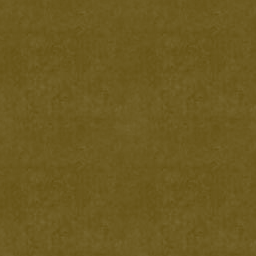 Two BONUS counter sheets with Waffen SS, Control markers and more!